UPDATE: All lanes are open once again. PREVIOUS: There has been some slow going at times today on US 460 a little west of Appomattox. Fire officials say a tractor trailer and van collided in the Spout Spring area, resulting in a lengthy closure of one eastbound lane. One person was transported for hospital treatment. From Appomattox VFD Facebook: AVFD responded to a two car accident involving a tractor trailer and a van this morning on 460 near Spout Spring. AVFD contained product from the trailer contents and cleared the scene. DRT transported one patient from the scene. RICHMOND, Va. (AP) — New campaign finance records show Virginia Gov. Ralph Northam’s fundraising efforts dried up after a scandal involving blackface. First quarter reports were released Monday. They show Northam, Lt. Gov. Justin Fairfax and Attorney General Mark Herring all struggling to raise money after a series of scandals involving the state’s top Democrats erupted in early February. 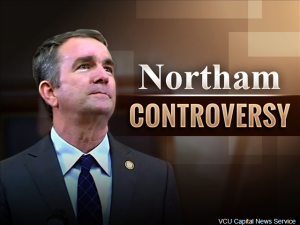 Northam and Herring both admitted to wearing blackface when they were younger and two women accused Fairfax of sexual assault, which he denies. All three have resisted calls to resign. The scandals and their effects on fundraising could hurt Democrats during this year’s legislative elections. Virginia is the only state in the country where there’s a reasonable chance that Democrats could flip control of the state legislature this year. 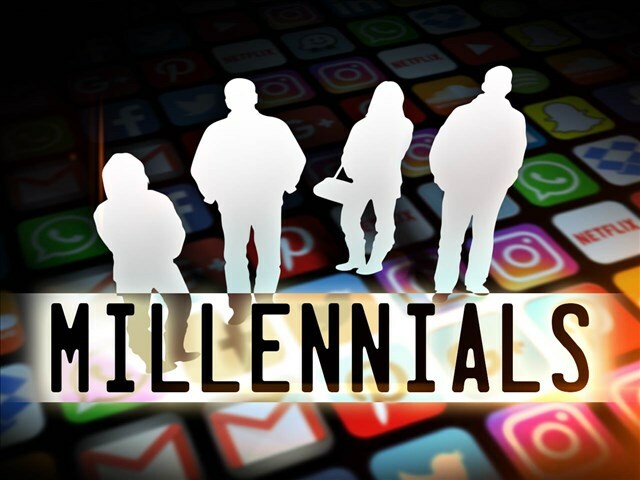 From Lynchburg Police: On April 4, 2019 the Lynchburg Police Department filed a report in reference to a larceny and subsequent Credit Card Fraud which occurred on April 3, 2019. A victim reported their pocketbook was stolen while shopping in a retail store on Wards Rd. The victim was later alerted that their bank card had been used at several locations on April 3, 2019 between the hours of 4 pm and 5 pm. The victim’s card was used for multiple fraudulent transactions at the following locations in the City of Lynchburg: Target, Game Stop and Walmart (Wards Rd and Old Forest Rd). The total combined loss for these incidents is approximately $2,000. Officers followed up with each store collecting surveillance video and were able to obtain the attached images of the suspect. They were also able to obtain an image of the vehicle the suspect left the scene in, a white minivan, possibly a Chrysler product. Anyone with information as to the identity or whereabouts of this suspect is asked to contact Crime Stoppers, or call Officer Jackson, Lynchburg Police Department. BURKE, Va. (AP) _ Virginia’s governor has pulled out of an event where he would have faced protesters for wearing blackface in the 1980s. The Washington Post reported that Gov. Ralph Northam cited safety concerns for cancelling his appearance at a Sunday fundraiser for a Democratic state senator in northern Virginia. outfit. Northam denies being in that photo. But he has admitted to wearing blackface while portraying Michael Jackson at a dance party in the 1980s. What is the sidewalk solution? City Councilman, Jeff Helgeson, expresses concerns over $15.6 million in sidewalks on Florida Avenue. BLACKSBURG, Va. (AP) — If Justin Fuente and Virginia Tech made much progress in sorting out their quarterback competition during Saturday’s spring game, no one was letting on. “We’re still evaluating,” Fuente said. “I really like what Hendon can do and some of the progress that he’s making. I see him out there, standing behind him, and I see him making good decisions. I see Quincy, at times, being able to play faster, and Ryan needs to continue to be more consistent. News release: The Cannonball Memorial Run will be stopping by the Virginia State Police Wytheville Division HQ on Sunday, April 14, at 3:30 p.m. to make a formal presentation to Trooper Lucas B. Dowell’s parents and VSP colleagues. 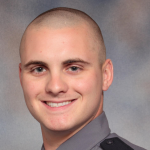 Trooper Dowell, 28, was shot and killed in the line of duty Feb. 4, 2019, while assisting with the execution of a search warrant in Cumberland County. He was a Chilhowie, Va. native and was a member of the Appomattox Division Tactical Team (equivalent of a police SWAT Team). Trooper Dowell was assigned for patrol to the Appomattox Division’s Area 20 Office, which encompasses Lynchburg and the counties of Amherst and Campbell. STAUNTON, Va. (AP) — The Virginia couple who prosecutors say “systematically tortured” a boy for two weeks face 17 years in prison each after being sentenced. The News Leader of Staunton reports 33-year-old Theodore Manna Jr. and 35-year-old Cecilia Burnette were sentenced Friday for injuries inflicted on Burnette’s 6-year-old son. Both had been convicted last year of malicious wounding.